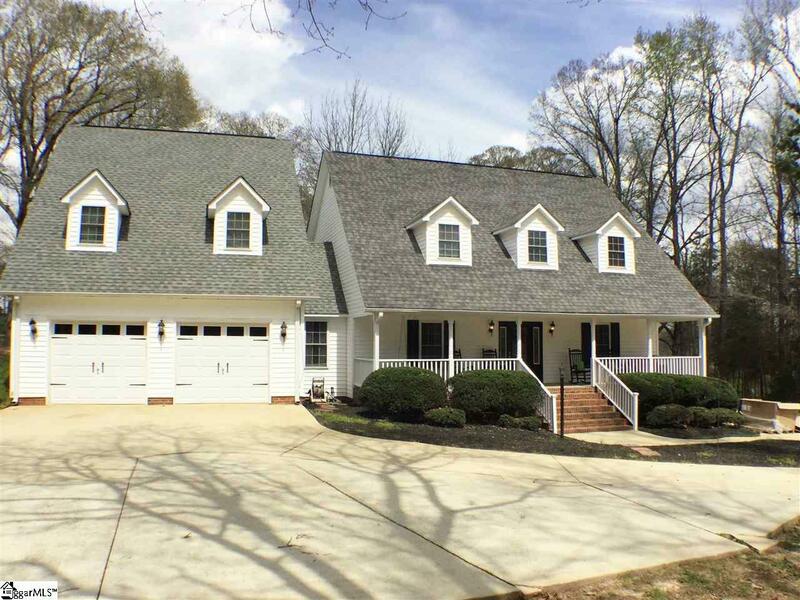 If you are looking for a Lake Rabon Estates home on a great interior lot with 4 bedrooms (with 2 master bedrooms on opposite sides of the house) and 3 baths is a perfect choice. The home is private on a wooded it backs up to beautiful green pastures and no home in sight. 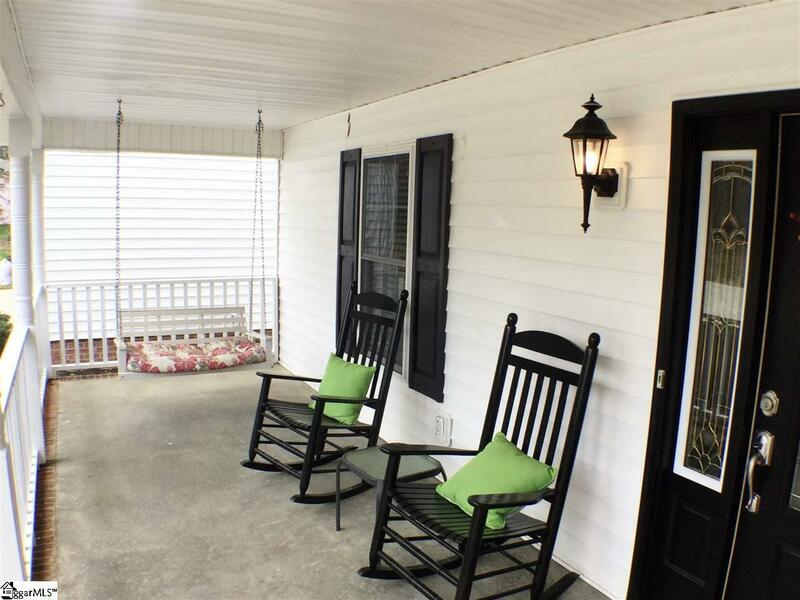 You will love the front porch and the great back covered patio entertaining areas. 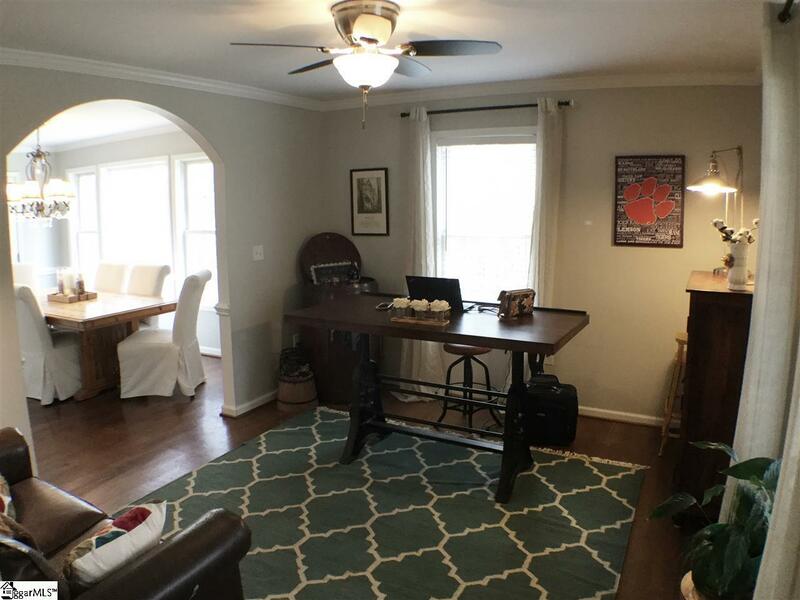 Enter through the front door and you will love the neutral colors and custom details and beautiful windows, hardwood floors, lighting and fixtures and the tasteful decorations that add the country glam to this home. The family space on the first floor has several access points to the back-patio areas and there is a powder room right off of the kitchen. The kitchen is nice and open and has a great dining space. The kitchen has beautiful granite counter tops, stainless steel appliances and white cabinetry with sparkling glass doors for you to display your favorite glassware or specialty cookware. Upstairs you will find a spacious master and two nicely sized rooms with a bathroom in the hall and the laundry closet as well. Above the two-car garage is another huge master bedroom suite with a huge bathroom with a soaking tub and large walk in closet. The garage has a storage area with double doors leading into the back yard for easy access to yard tools. This storage area also has another washer and dryer hookup so you can do laundry on both sides of the house if you wish. If you love the lake life, there is a great club house with a boat ramp access area. Where to store a boat? Well this home has an extra pad for extra vehicles or your boat. If you love going to the park and enjoy walking trails the Lake Rabon Park is within 7 minutes from your front door. 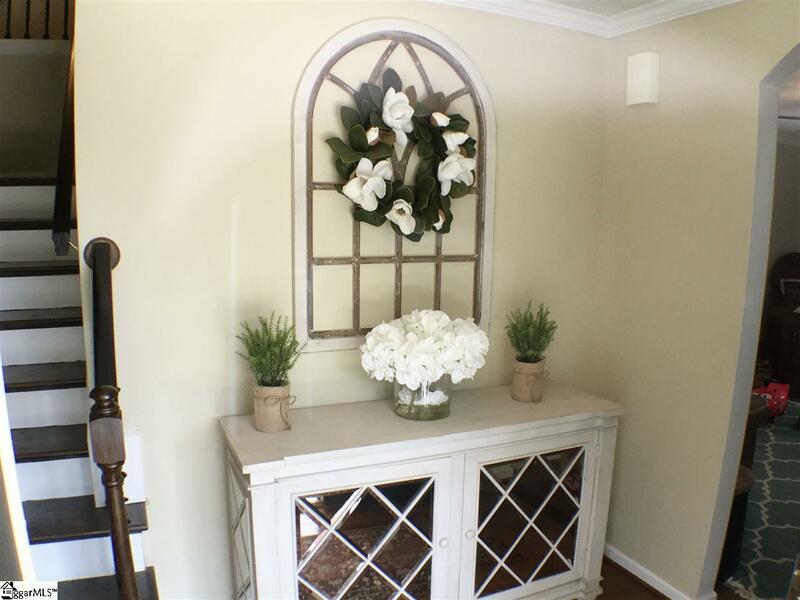 This home has been beautifully maintained and is a must see! Listing provided courtesy of Celeste Purdie of Marchant Company, The.